To stay ahead in today’s increasingly competitive B2B marketing landscape, automation is key. 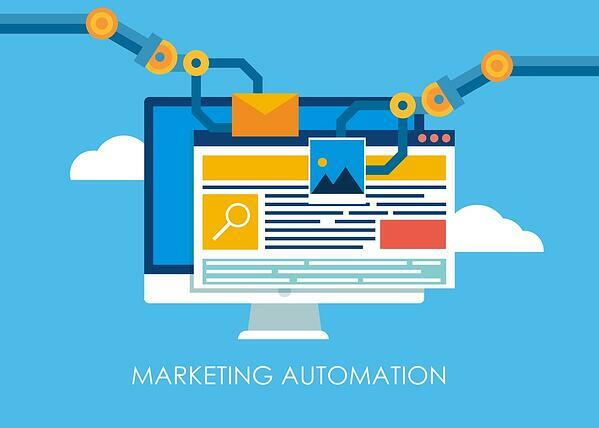 Essentially what it sounds like, marketing automation software allows companies to automate various marketing tasks, such as emailing specific contacts or posting on social media. Not only is this great for eliminating the boredom factor (no more repetitive emailing jobs that leave you blurry-eyed and dazed), it’s also great for creating a more dynamic, multichannel marketing strategy. 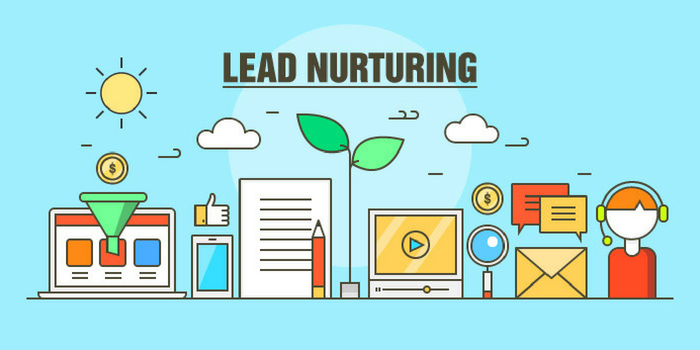 And through automated tracking and data collection, companies gain better insight into prospects, enabling them to fine-tune their offerings as needed in order to reach valuable leads. 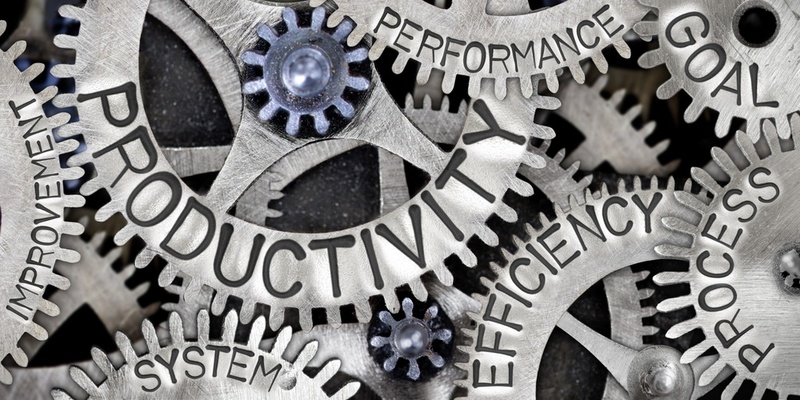 Streamlined processes, more efficient outreach, and time and cost savings are all part of the deal, no matter which specific automation tool you choose. But how do you decide on the best option for your company? To start, consider these four key factors. Before you start comparing automation options, first take a look at your budget. (Everyone’s favorite, task, right?) How much can you realistically afford to spend on marketing automation? Keep in mind that the bigger your contact database, the more automation vendors will charge you. 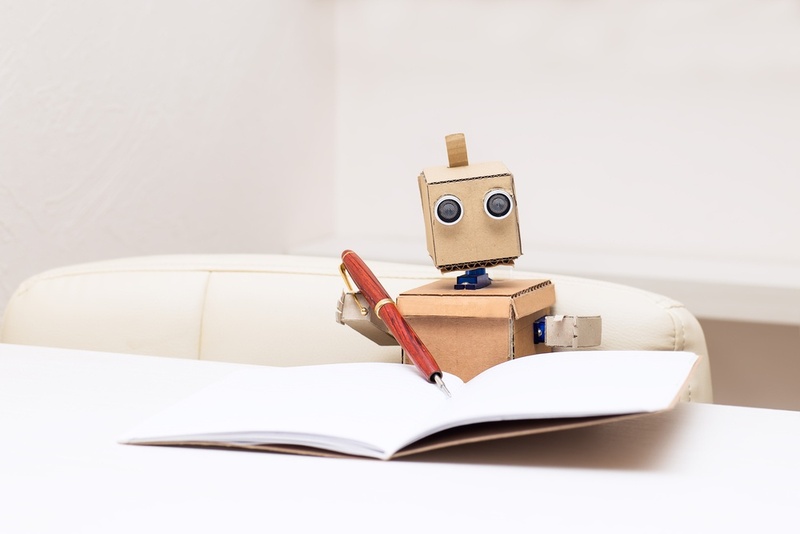 Take the time to do some research on your top automation picks and see what each one offers; specific services and available tools will vary from platform to platform. Keep in mind that many leading vendors offer several different pricing tiers, which can be especially useful for smaller businesses or those working with tight budgets. Every marketing platform is different; be sure you pick one that’s directly useful for your specific needs and goals. Is your company interested in revamping email or social strategies? Are you looking for an automation system that streamlines all of your marketing processes? Or are you focusing on improving sales strategies? Meet with your team to brainstorm top priorities and the goals you’re hoping to reach; this will help you pinpoint the automation features you should be looking for and narrow down your options. Maybe your company is already working with some great automation tools. If this case, it’s important to know whether they’ll integrate with a new system and, if so, how they will integrate. You don’t want any unpleasant surprises down the road. First, make sure the automation system you choose has application program interface (API) integrations for the systems you’re currently using. All of the valuable tools you have in place now — whether they’re webinar, social media, or customer relationship management (CRM) tools — may be negatively impacted if a new system doesn’t sync well. And don’t just focus on your marketing team’s systems; check in with sales and other departments as well to see if a new automation platform would integrate with their tools. A marketing automation platform shouldn’t be difficult or overly time-consuming to figure out. That would kind of defeat the purpose of automation, wouldn’t it? Research how long it will take to onboard a new system, and check out reviews or discussions among fellow industry professionals who have implemented the system themselves. 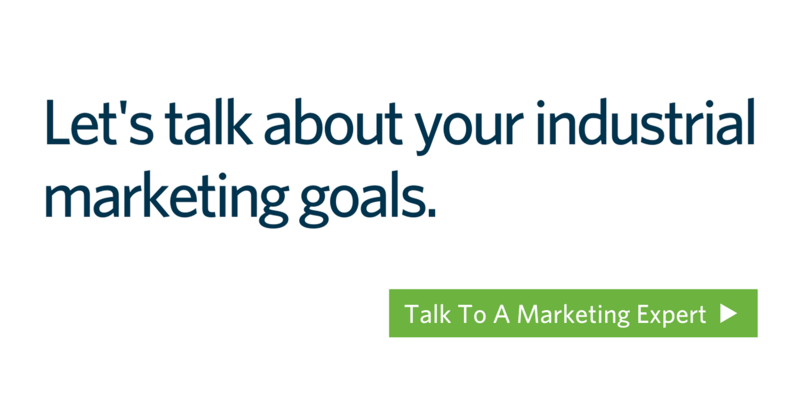 If you have trusted connections in the industry, reach out to them personally to ask about their own experiences with similar systems. If possible, ask the marketing automation company for a 30-day trial; this will allow you to test usability and functionality and get a feel for what it would be like working with the system on a daily basis. This is also helpful for test-driving the company’s customer service; if they’re unresponsive, unhelpful, or just plain rude at this point in the game, you probably don’t want to be doing business with them. More specifically, see what their phone- or online-support hours are like and whether they align with your own business hours. Keep these four factors in mind when selecting a marketing automation system and you’ll already be one step ahead. Not sure what tools you should be focusing on for your company’s needs or just having trouble getting started? Reach out to one of our industrial marketing and sales experts today; we’re more than happy to answer any questions you may have.